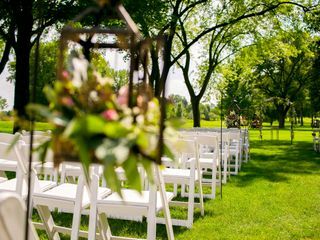 Crystal Lake Country Club offers a beautiful setting for your wedding including an outdoor upper patio. 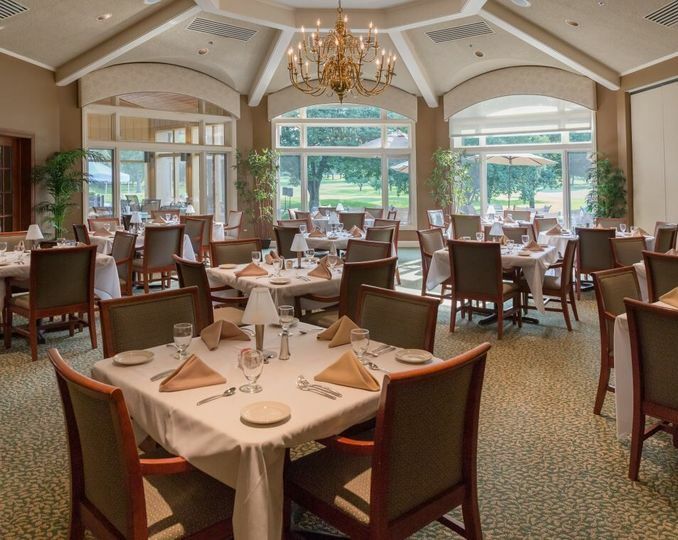 Our space is designed to comfortably accommodate parties up to 200 people. 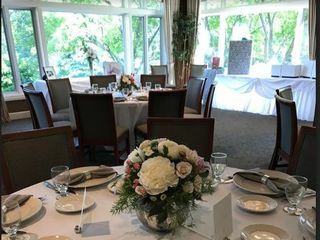 The club is also an ideal location for your bridal shower or rehearsal dinner. Our Executive Chef and his culinary team will provide you and your guests with an exceptional dining experience and create lasting memories. 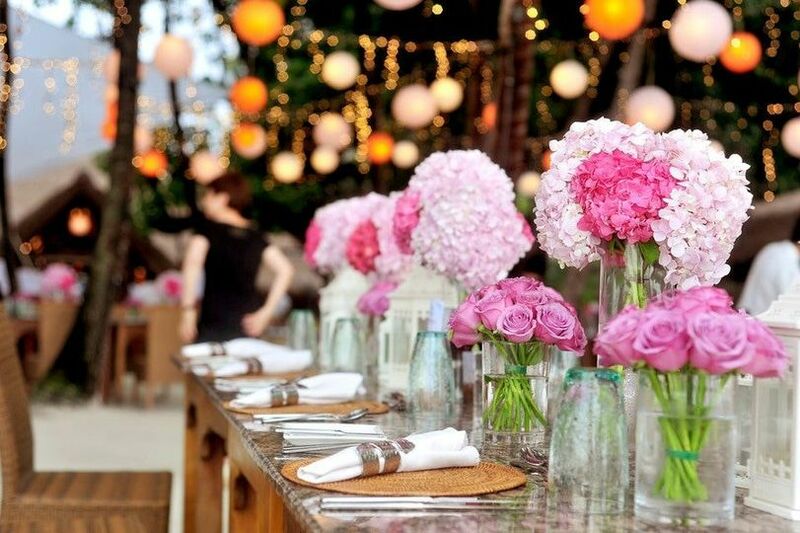 We will assist you with every little detail throughout the planning and execution of your special day. For further information on our facilities or to arrange a tour, please contact our General Manager, Dedra Rippee, at (815) 459-1237 ext. 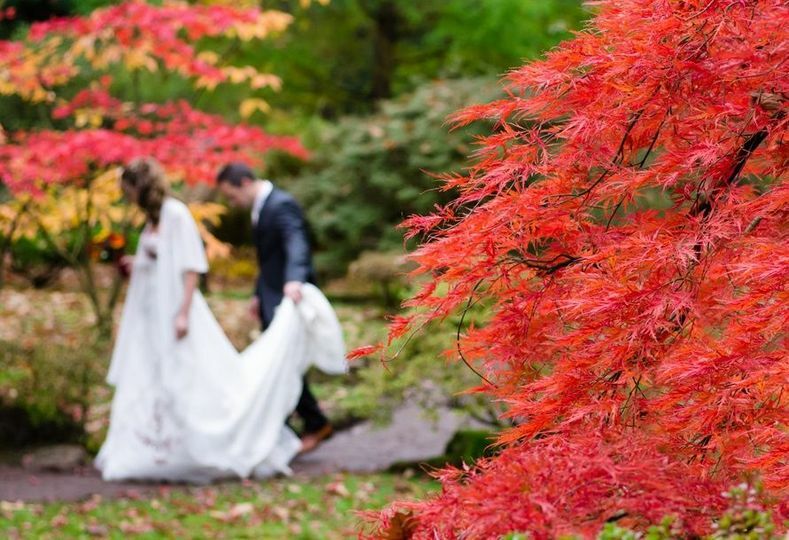 222 or message us on WeddingWire. 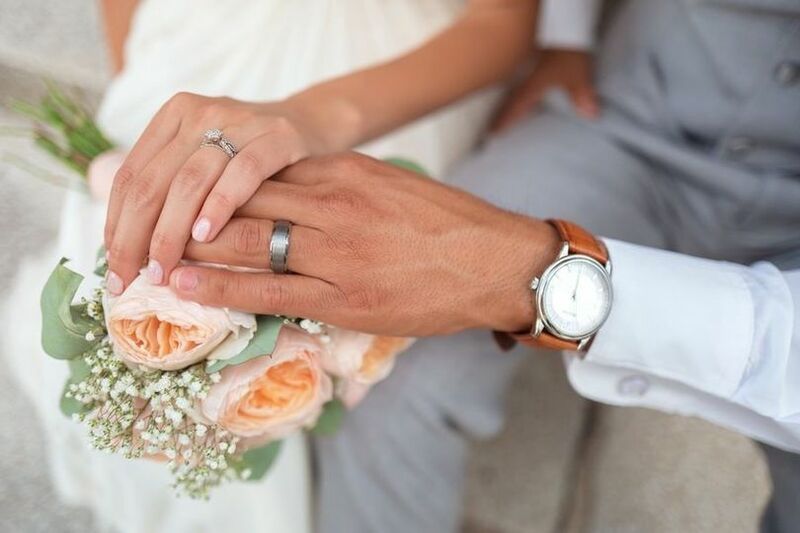 We look forward to making your wedding one to remember! BEAUTIFUL space and caring, professional staff!! 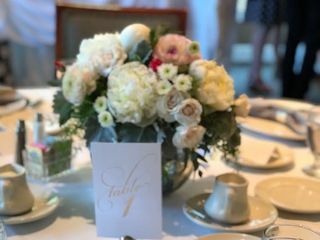 My Aunts hosted my Bridal Shower at CLCC and It was an absolute dream come true. 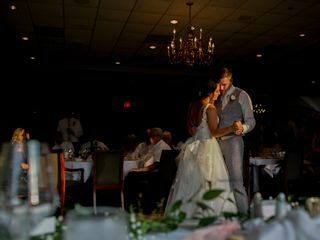 The space was decorated beautifully, staff was very accommodating and the food and drinks were exceptional. 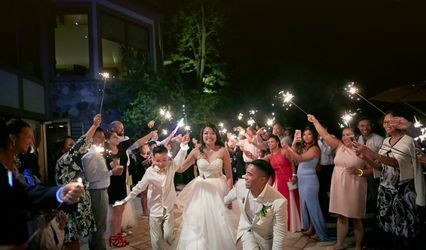 We had the pleasure of working with Dedra for my special day. She was with us every step up the way! 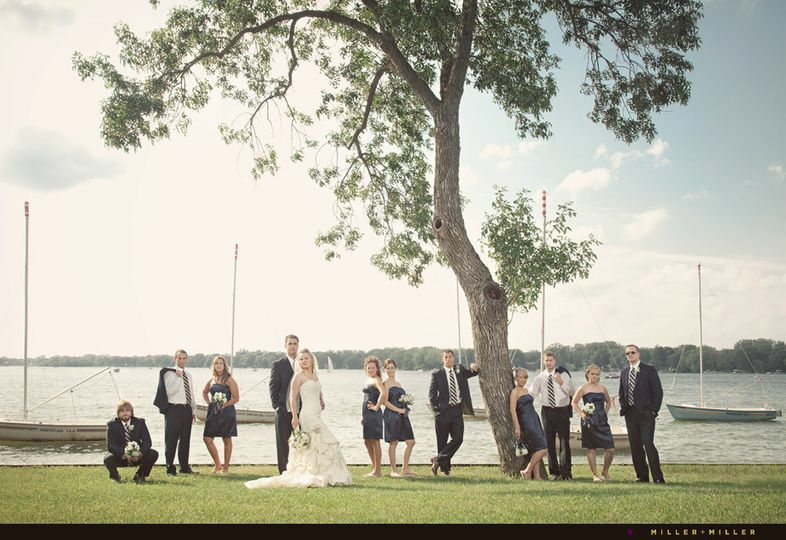 Her attention to detail and caring demeanor, along with her wonderful staff, truly made for the perfect day. I highly recommend CLCC for any special event or private party! 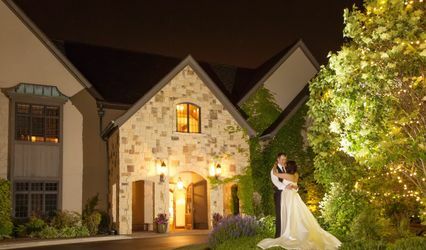 The Crystal Lake Country Club was the last place my husband and I toured when we were looking to book a venue. As soon as we walked in we knew right away it was the place for us! 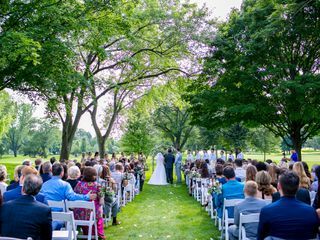 With almost 200 guests and wanting to have an outdoor ceremony, the Country Club checked all the boxes. But one of the best parts was THE PRICE! I can't express to you enough how reasonably priced the packages were. On top of that, the food was unbelievable! We still receive cards and texts to this day, telling us how beautiful the wedding was and how badly they crave the spinach raviolis. True story! With a room full of Italians, the toughest food critics of them all, you know the food was awesome when it still leaves an impression 4 months later! Along with the great food, the service was amazing. Everything was served hot and on a timely manner. Honestly, that is how the whole day went, perfect. 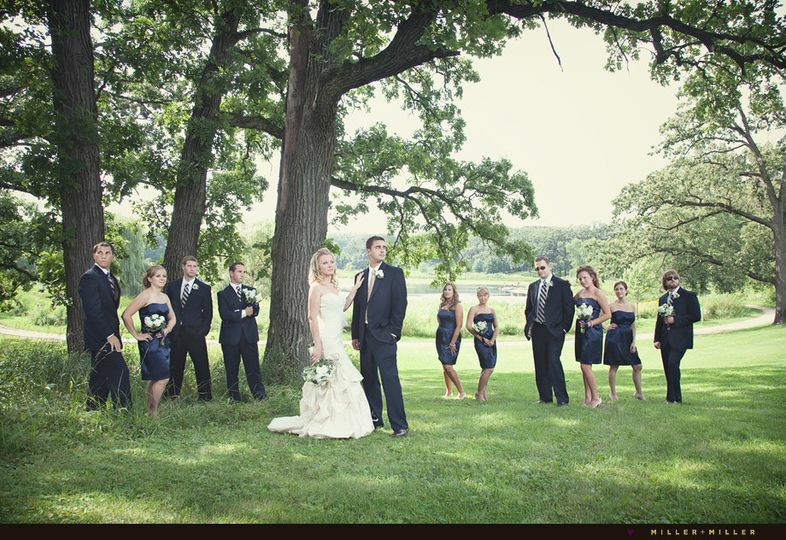 I was warned by others that no matter what, something was going to go wrong on your wedding day. For months leading up to the day, I was preparing myself knowing that at least one thing was going to go wrong. Not us! 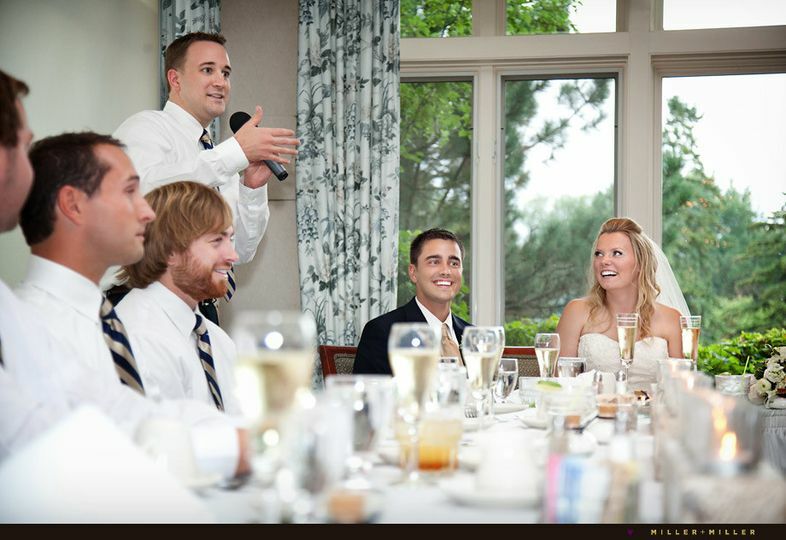 Dedra, the General Manager, strived to make your day absolutely perfect and that is exactly what happened. Every detail I gave her was done and implemented the day of. 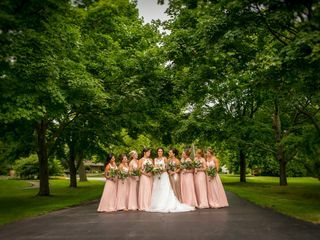 The staff did an awesome job. 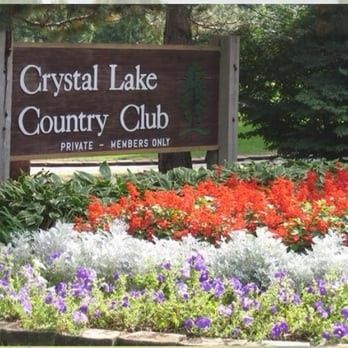 I am truly one of the biggest advocates for the Crystal Lake Country Club. 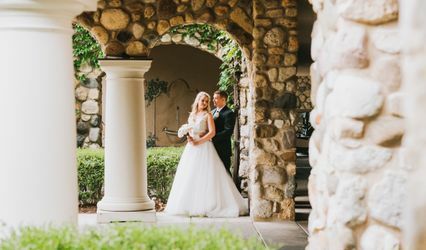 I tell everyone and anyone to go check it out when I hear couples are looking for a venue. We traveled far and near and nothing can compare to what you found here. I highly recommend and I am happy to be a reference. 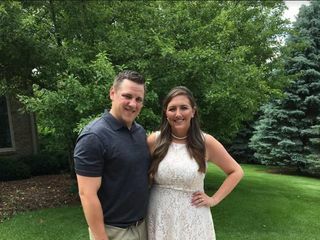 We had our wedding at Crystal Lake Country Club in July, 2018. Everything was amazing. Such a caring, wonderful staff. The food was terrific and planning easy. Words cannot express the beautiful setting. Pictures are proof. Highly recommend this venue. Great club all around.